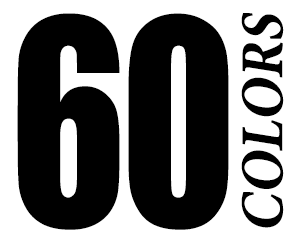 This is our most complete set that includes all 60 colors. You really can not go wrong with this set and can be sure that you are never missing the one color that you need to get your work looking the way that you want it. We do our best to get the pictures as accurate as possible to the actual ink colors but please remember that all computer monitors are adjusted a little differently. Prime Pigments are vegan friendly made using the best non-toxic organic pigments available. 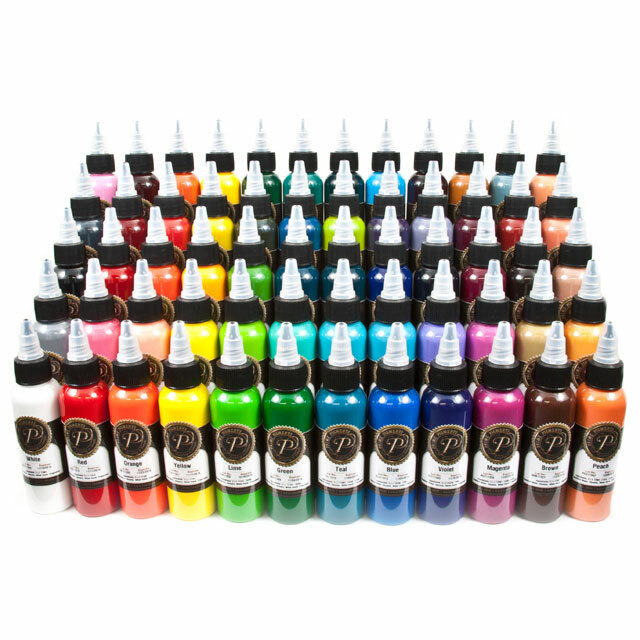 Between the superior pigment quality very high pigment load so you can get the best coverage and brightest colors in your work. Copyright © 2014 Prime Pigments. All Rights Reserved.